An organic and hypoallergenic kapok mattress is the best gift you can give yourself and your night’s sleep. 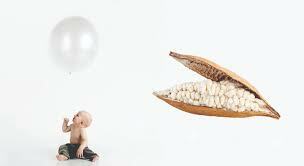 An organic and sustainable kapok mattress from Cocoon Company is a great organic alternative to a regular foam mattress. A great solution for an allergy-friendly mattress. It repels house dust mites and blemishes without the use of chemicals or artificial additives. 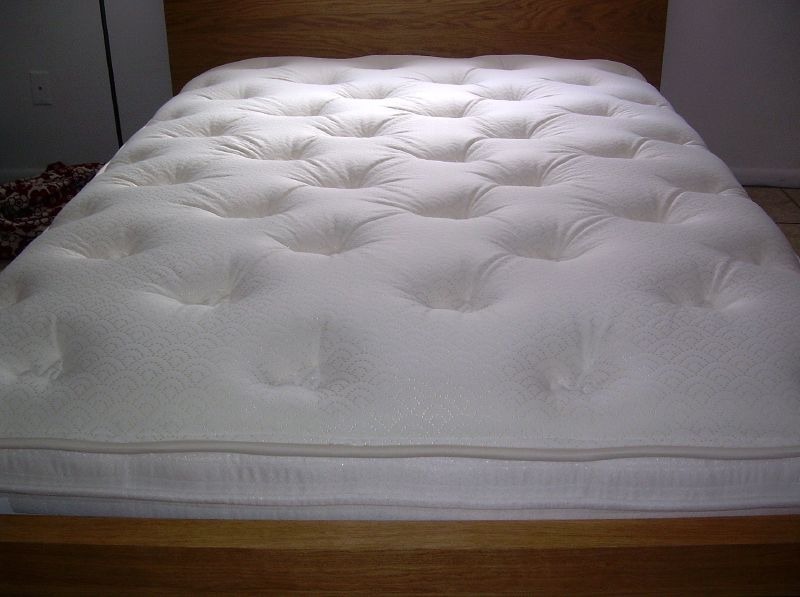 A common mistake, when consider buying a new mattress, is to go for a mattress as soft and lovely as possible. Not how much our body and health harmonize with the characteristics of the individual mattress. Of course, a mattress must be comfortable to sleep on. 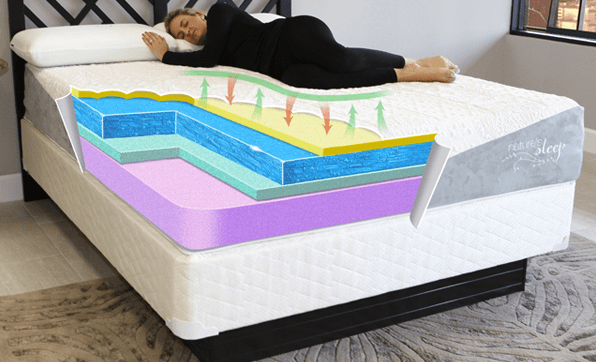 Whether a mattress can be considered healthy for the body should always depend on the sleep quality achieved, and taking into account the stress of the back. 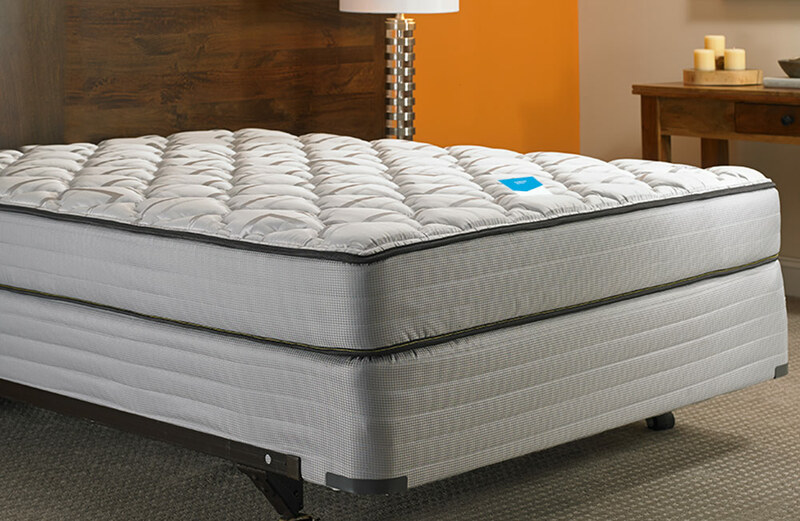 But although there are a wealth of theories about the choice of mattress hardness, there is unfortunately not much scientific evidence about what type of mattress man as a consumer should choose. A kapok mattress will typically lie at the tougher end of the scale. The kapok fiber is so small and nice that it easily moves around and therefore you have to stop the kapok fiber a little harder into smaller spaces so the mattress will always hold its shape. If you feel that the mattress is a bit too hard you can add the mattress with a wonderful soft kapok mattress topper, to maintain the many properties of the kapok fiber while having a softer night’s sleep. Many children, as well as adults, may have experienced and felt embarrassed by sleep disturbances in the form of sweating. Wake up with soaked sweat on hot nights where the body can not find a rest and you must constantly take the pillow off and on to regulate the heat. These kinds of sweating can often occur if you have too many plastics in the bed, for example, synthetic bed products. Or if your bed products are not temperature regulating or breathable. 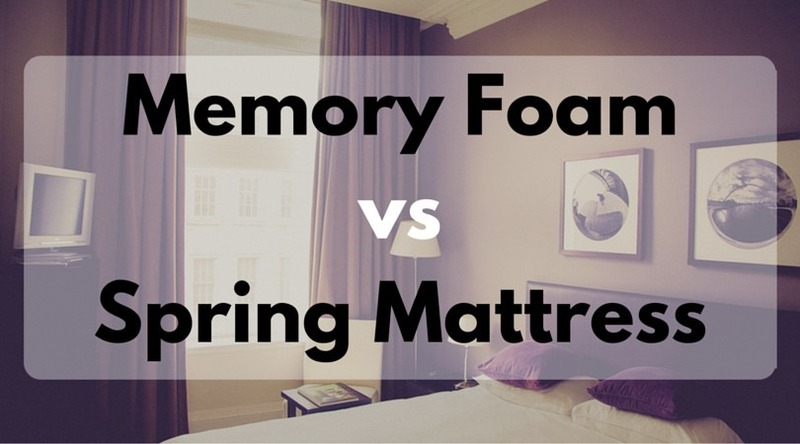 A regular foam mattress often has difficulty transporting the heat and moisture away from the body. That way it is easy to sweat through the night. A kapok mattress is a great organic alternative to a foam mattress. Especially if you feel it is difficult to keep a dry and clean feeling through the night. Due to the fibrous fiber’s air-filled fiber structure, the kapok mattress provides the moisture and heat away from the body and regulates the body’s temperature throughout the night. You do not freeze or sweat, no matter if it is summer or winter. Kapok fiber’s unique fiber structure and ability to guide the moisture away from the body is caused by the natural wax of the kapok fiber. It prevents the fiber from absorbing the moisture, thereby ensuring that the kapok mattress stays dry and soft throughout the night. Kapok fiber’s ability not to absorb moisture generally makes the skinny fiber incredibly suitable for bedding products. It results in a moist environment in the kapok mattress that house dust mites and fungi cannot create to survive. In addition, the cape contains a natural antibacterial bitter substance which makes it impossible for house dust mites and other bacteria to live. A kapok mattress is therefore especially good for allergy sufferers because of its natural hypoallergenic effect. Also to people who just want a natural chemically-free sleeping environment with an organic and allergy-friendly mattress. 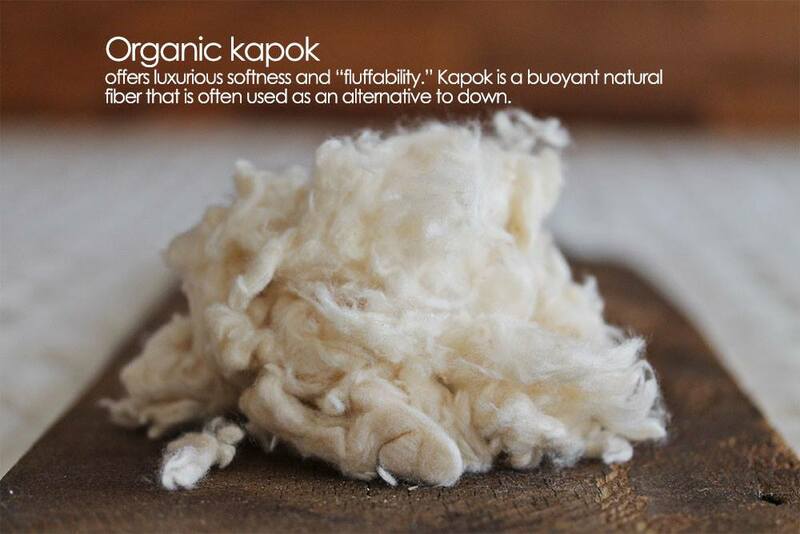 If you have invested in a kapok mattress from Cocoon Company, the fabric around the kapok fiber will also be a 100% organic GOTS certified cotton. 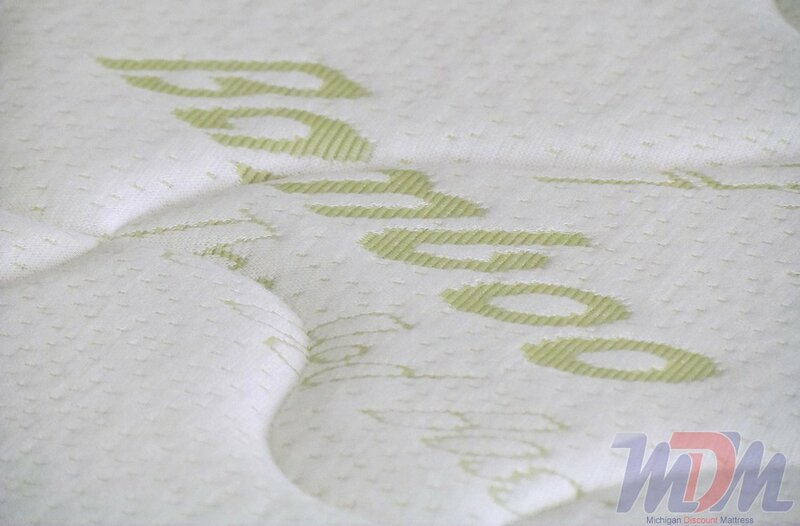 You can be sure that the materials used for the mattress are of the best organic quality. Kapok is a sustainable, organic and hypoallergenic natural material that differs significantly from the other products on the market. 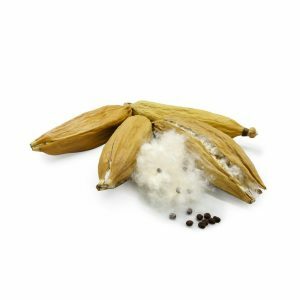 In addition to being a 100% natural and organic natural fiber that grows wildly on kapok trees in the tropical rain forests, Kapok fiber, because of its unique fiber structure, contains 80% air. More than 8 times lighter than cotton. This not only makes the fibers the lightest natural fiber in the world but also the most natural choice when choosing bedding products. The high air content of the Kapok fiber allows the fiber to easily absorb the surrounding heat, making the fibrous fiber the most insulating and thermoregulating natural fiber in the world. The Kapok fiber thus gives the hoody mattress a fantastic temperature control capability. Creating an incredibly airy and breathable product that stays dry throughout the night. 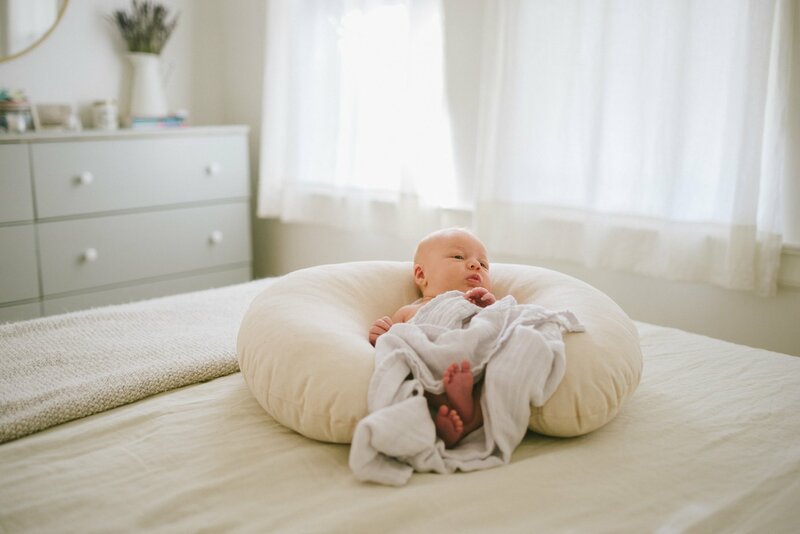 When you, as a consumer, choose to invest in a kapok mattress topper pad from Cocoon Company, you also invest in a 100% naturally sustainable product. Helping to ensure the conservation of the tropical rainforests. The locals around the many rainforests where the chapel fruit is found harvest the fruits of the trees by hand, year by year, and the income they get by reselling the chapel fruits is a big part of the income they are going to live off. Kapok trees are therefore the livelihood of the locals. If you invest in a kapok product, you also invest in the conservation of the kapok trees, the surrounding rainforest. When buying a hooded product, you will not only get the enjoyment of a 100% natural organic product with a wealth of benefits. You also help maintain ecological and sustainable production that ensures the conservation of the rainforests in landing where Kapok fiber originates from. A kapok mattress from Cocoon Company is a 100% natural and organic product, and like all other mattresses, it is good to be leveled up and aired and possibly. Knocked a little once in a while. This is done so that the kapok fiber inside the kapok mattress can be slightly aired and to allow air to the organic cotton cover around the kapok fiber. 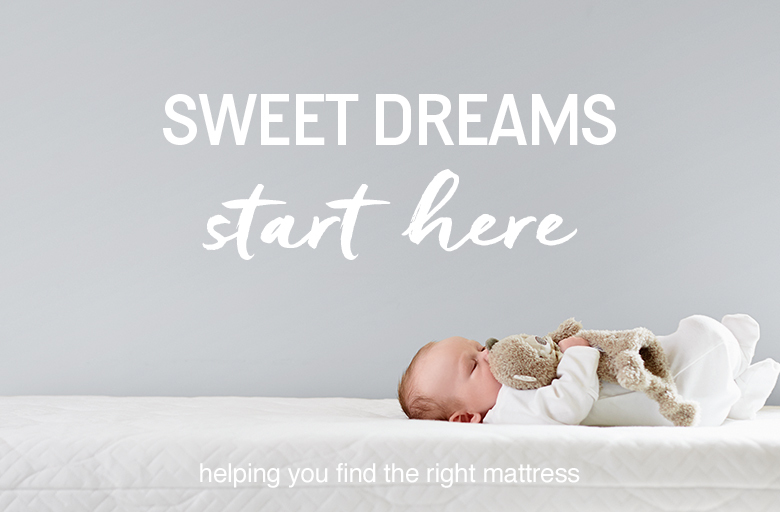 If you have invested in a bedside bed, as with any mattress, whether it is a foam, coconut or kapok mattress, you should pay extra attention to venting the mattress. As the bedside can shut off the moisture that becomes transported through the mattress. In this case, you should turn the mattress as often as once a week or as needed. Due to the finer nature of the fibrous fiber, a kapok mattress must be maintained continuously in a slightly different way than ordinary bedding products. The incredibly fine fiber structure of the kapok fiber makes the water lay close to the fibers when it is washed, making it a bit harder to dry. It is a little comparable to the difference between clay and sand. Where the clay’s much finer rock also makes it a little more difficult to drain the water from the clay, whereas the water will disappear faster from coarser sand. 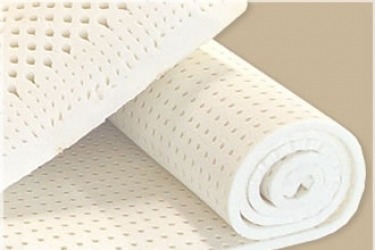 If you have had an accident on a mattress and feel that you need to wash your kapok mattress. It is recommended that you first try to launder it, especially for larger mattresses that can not be washed in a washing machine. Should the entire mattress be washed, we recommend washing the kapok mattress with enzyme-free detergent at max 60 °. Here, like other hooded products, it is very important to remember to spin the hooded mattress well so that you get so much water out of the mattress before drying. Here it is especially important that the kapok mattress does not lie softly between washing and drying. As this can be hard for the kapok fiber, which may excrete a little of its natural color into the cotton pad. In case of an accident on larger mattresses where a laundering is not sufficient, it is recommended that you take the hooded mattress to a dry cleaner.